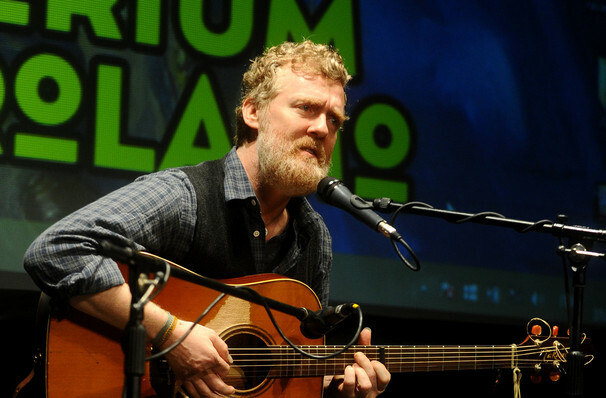 Our man of the evening, Glen Hansard strolled out onto the stage to a rapturous and excitable crowd. Immediately engulfing the room with his commanding voice despite being onstage all alone. There's a chance that even if you haven't heard of this gravelly voiced Irish singer-songwriter, you have heard his music before. After a career that started by busking on the rainy streets of Dublin, he formed The Frames in 1990 and then went on to star in the critically acclaimed film The Commitments, before finding international success in the indie mega hit Once. For the latter, his song 'Falling Slowly' won an Academy Award in 2007 and the film subsequently went on to spawn a wonderfully intimate and unique Tony winning stage musical. Raised on what he describes as 'the holy trinity' of Leonard Cohen, Van Morrison and Bob Dylan, Hansard has made an indelible mark with his indie-blues infused sound that fits his confessional, growly vocal perfectly. Don't miss what is sure to be an engaging and emotional evening in the company of the man himself. Sound good to you? 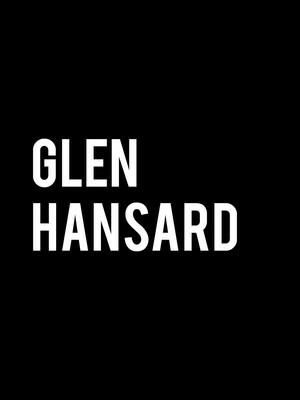 Share this page on social media and let your friends know about Glen Hansard at Granada Theater. 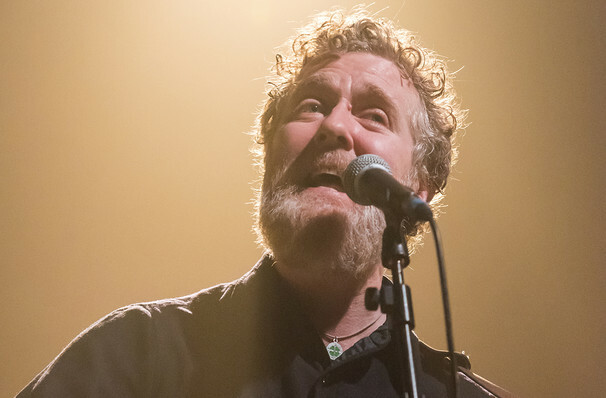 Please note: The term Granada Theater and/or Glen Hansard as well as all associated graphics, logos, and/or other trademarks, tradenames or copyrights are the property of the Granada Theater and/or Glen Hansard and are used herein for factual descriptive purposes only. We are in no way associated with or authorized by the Granada Theater and/or Glen Hansard and neither that entity nor any of its affiliates have licensed or endorsed us to sell tickets, goods and or services in conjunction with their events.